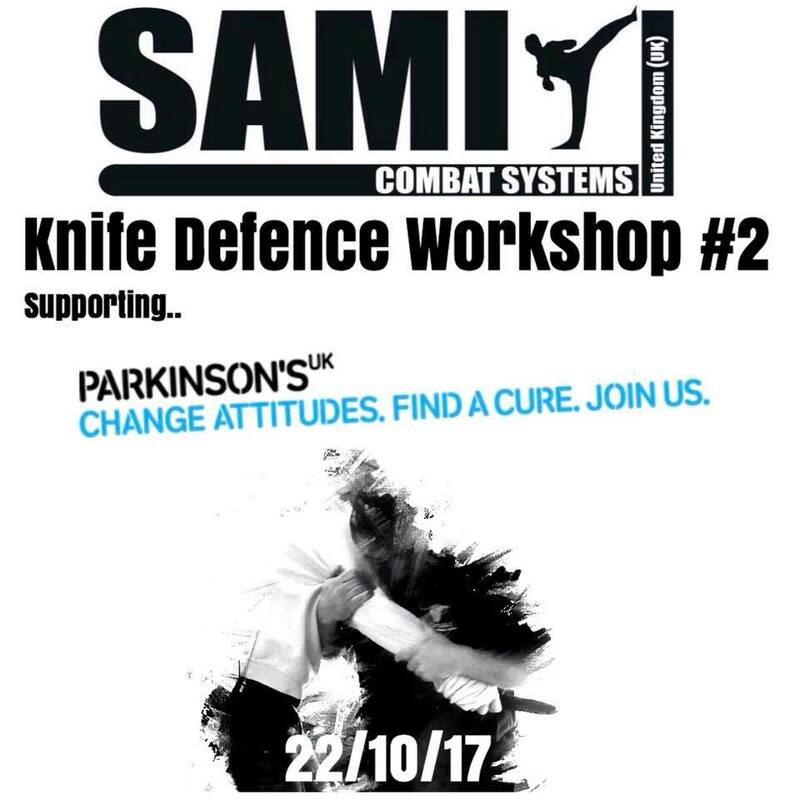 The SAMI UK South East team, led by Paul Bennett and Martin Sillitoe, raised £400 for Parkinson’s UK Charity by running a Knife Defence Workshop on Sunday 22nd of October in Southend on Sea, Essex. This was the second of 3 workshops leading up to Peter Weckaufs UK seminar weekend planned for April 29th 2018. 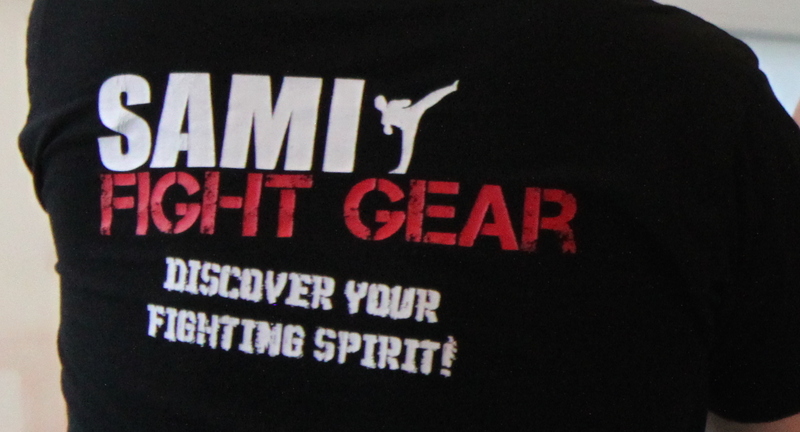 “We could not have imagined a better way of spending four hours on a Sunday than doing some good while training in SAMI Knife Defence Concept.” summarised Paul after the event. The next workshop will take place in Essex on the 28th of January.